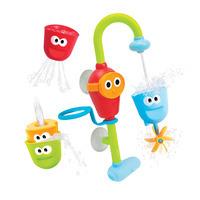 Does your little one love pouring water in the bath (and, let's face it, wherever else they can)? 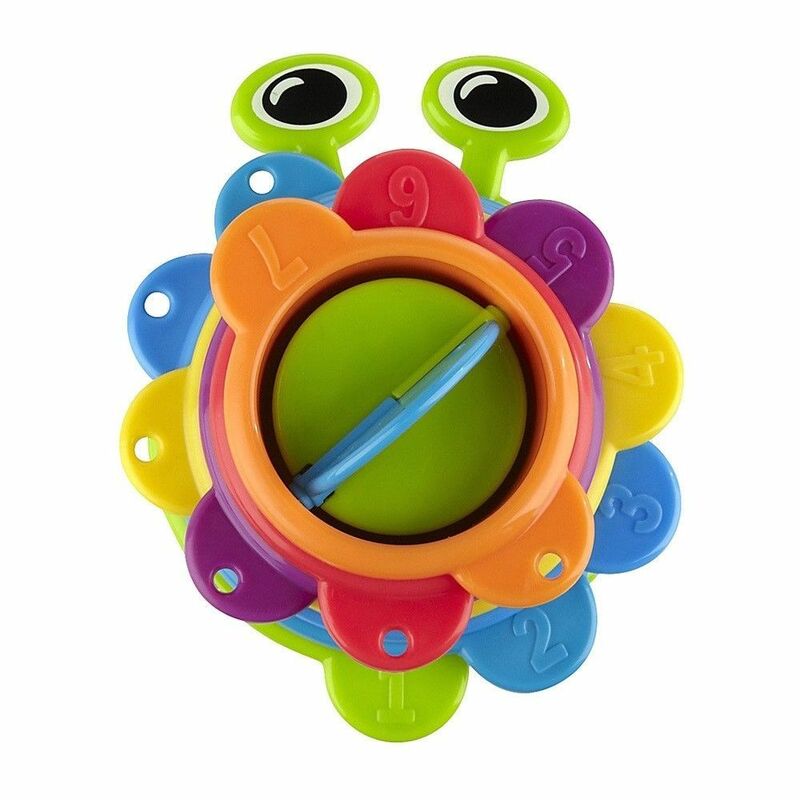 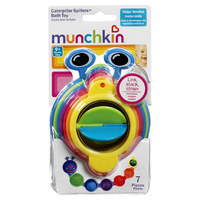 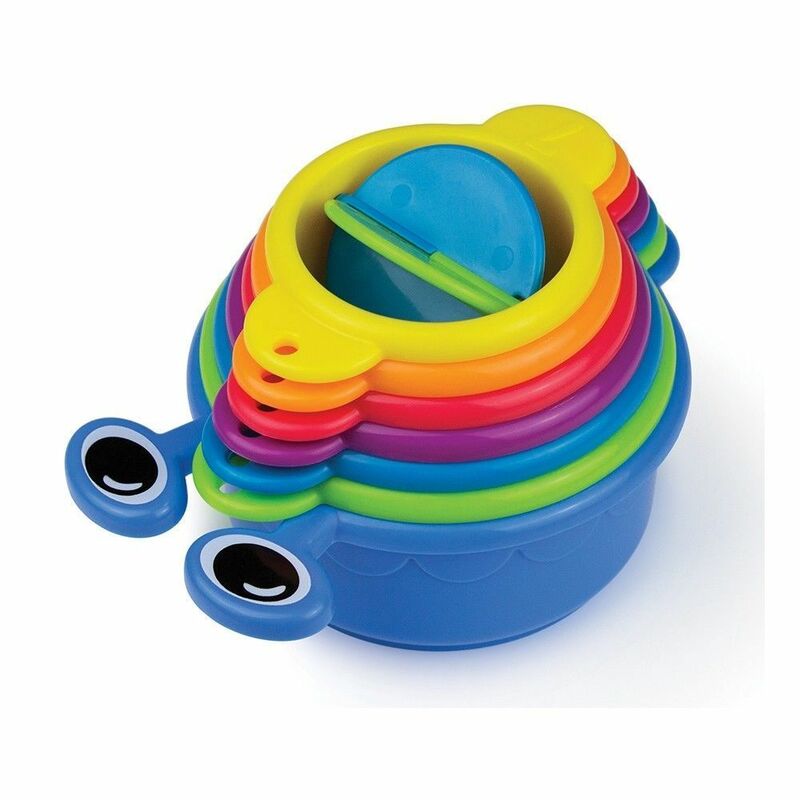 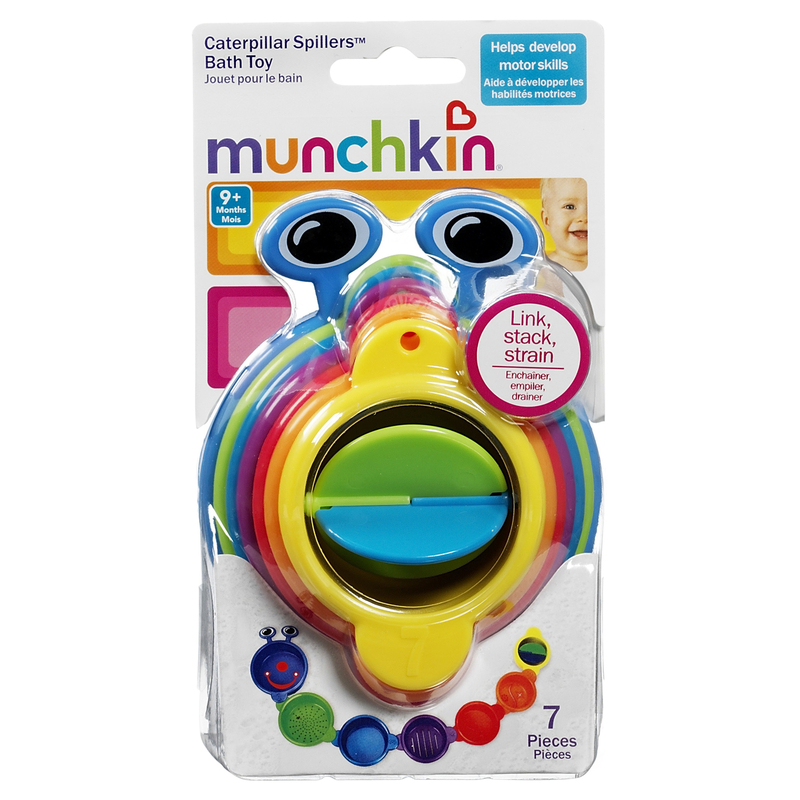 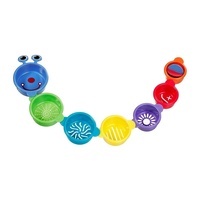 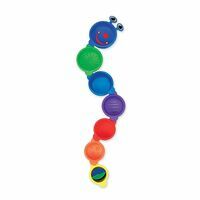 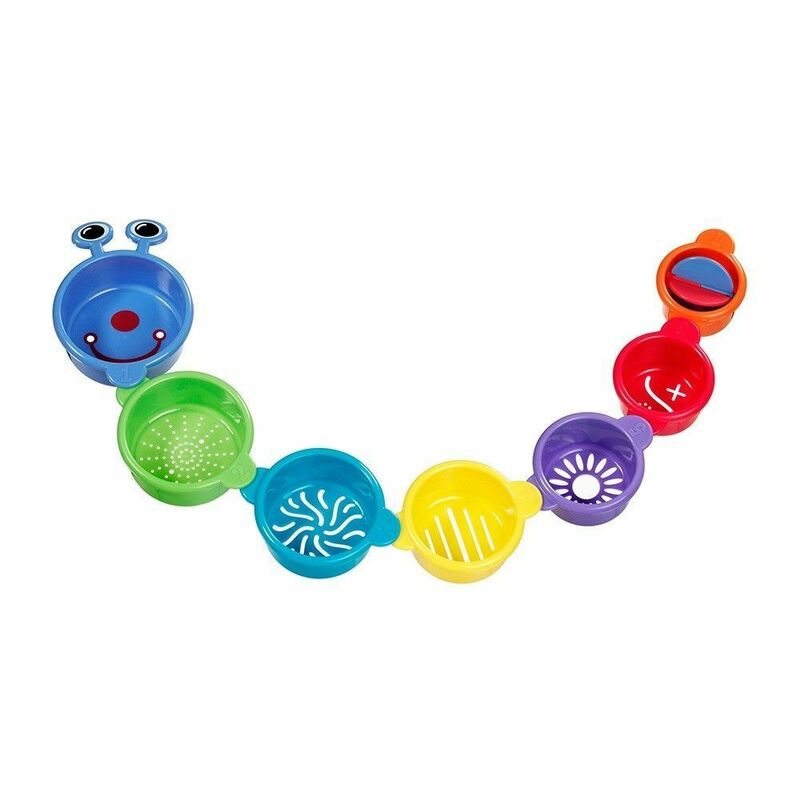 Munchkin's Caterpillar Spillers™ keep curious minds occupied for hours on end as they stack, scoop, strain, pour, rinse, and repeat during bathtime. 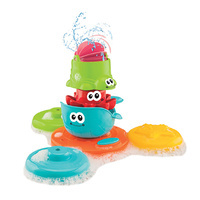 To Clean: Wipe with damp cloth and allow to air-dry. To prevent drowning keep children within arm's reach. 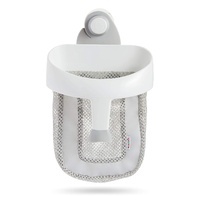 Inspect before use. 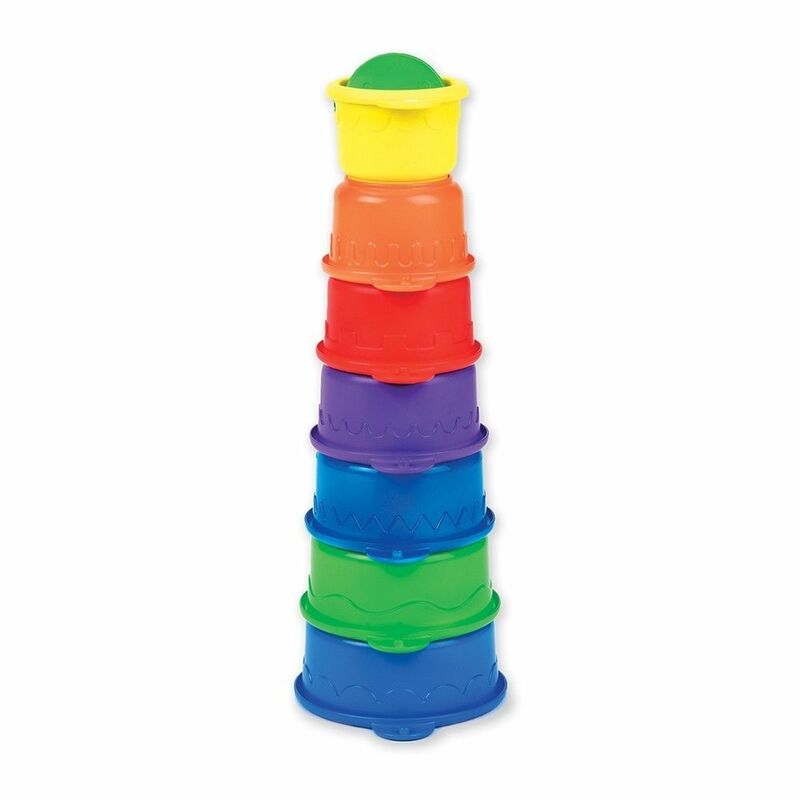 Discard and replace at first sign of weakness or damage. 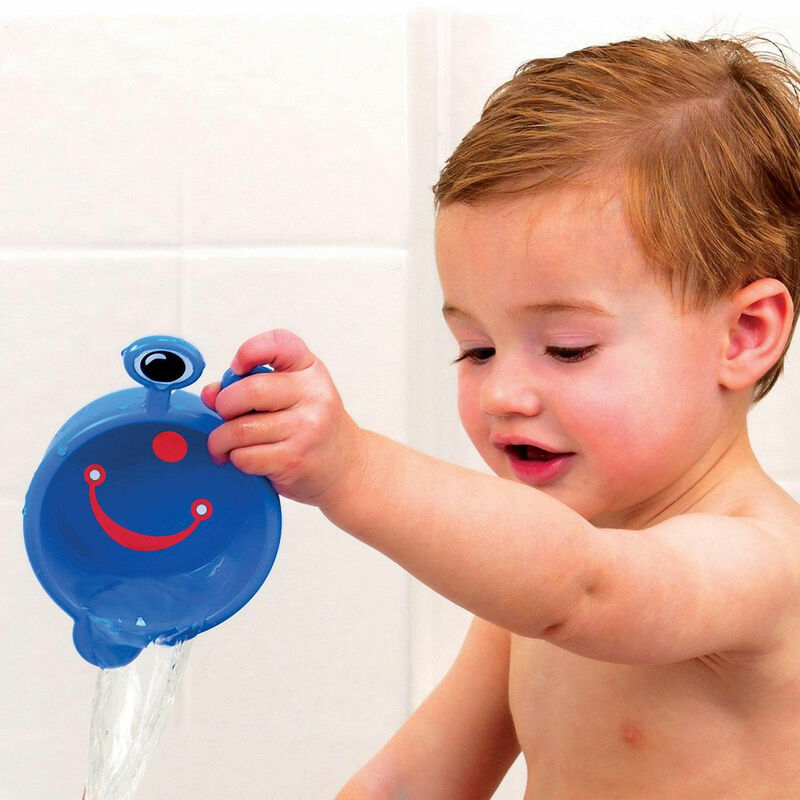 Always check temperature of water before placing child in bath. Do not leave child unattended. Discard all packaging components before use.